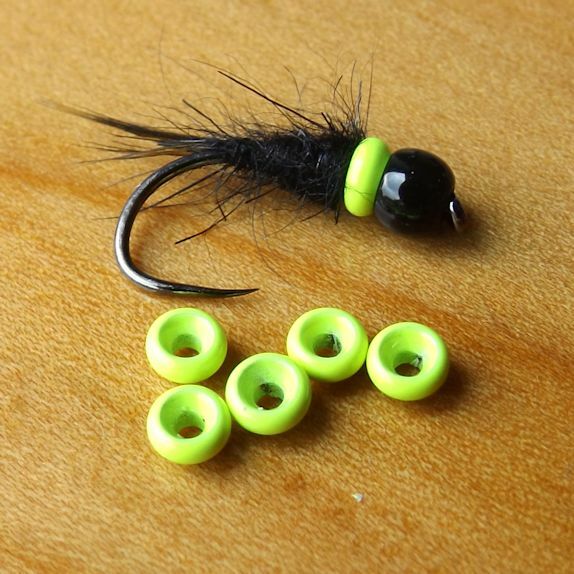 Bug Collars are a great way to add extra weight to Bug/Nymph patterns. 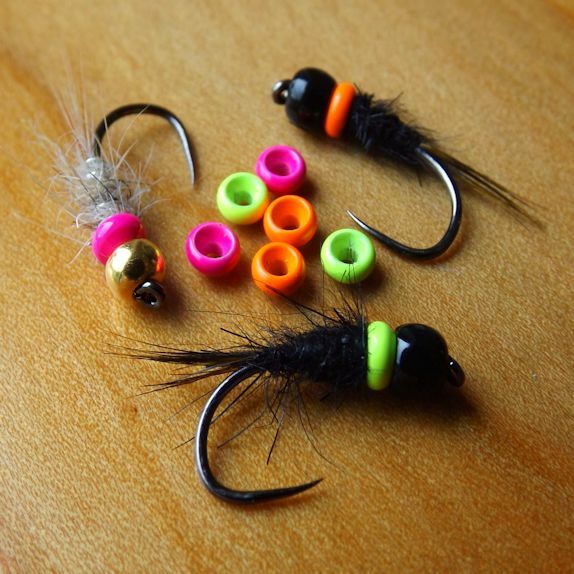 Painted in Fl Chartreuse, Fl Orange and Fl Pink, they can also act as a hotspot on the fly. 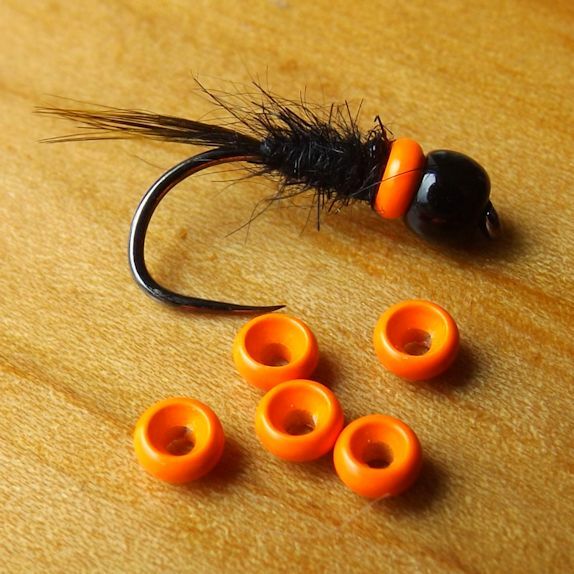 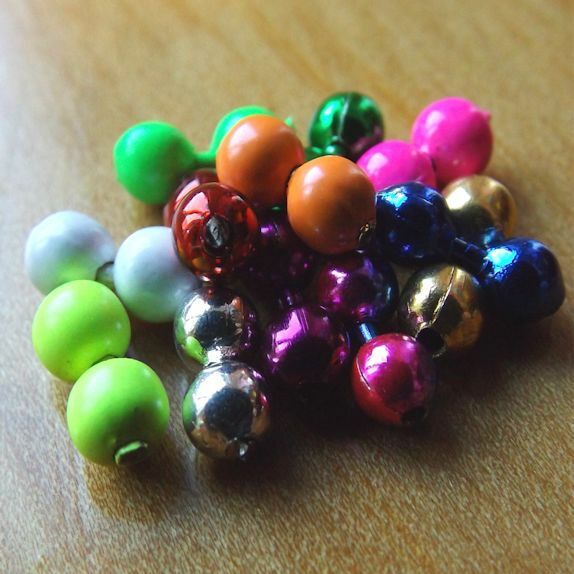 First, place a standard countersunk bead on your hook, then slot on a Bug-Collar. 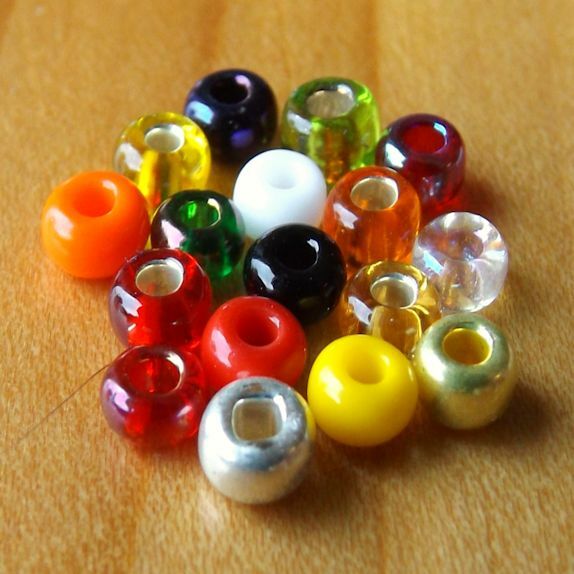 It will fit snugly into the recess on the bead head. 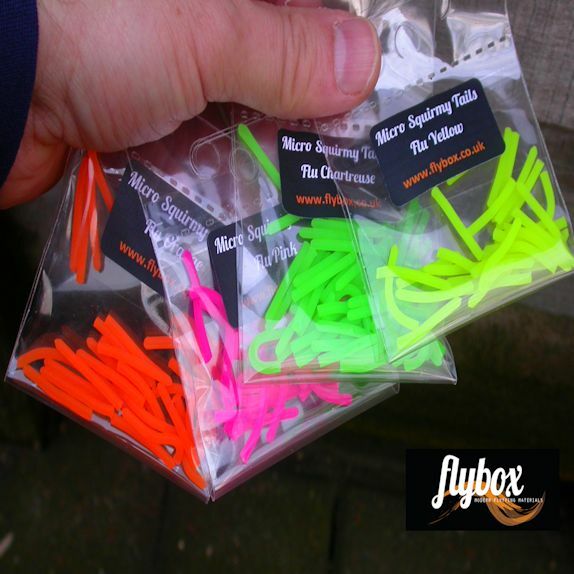 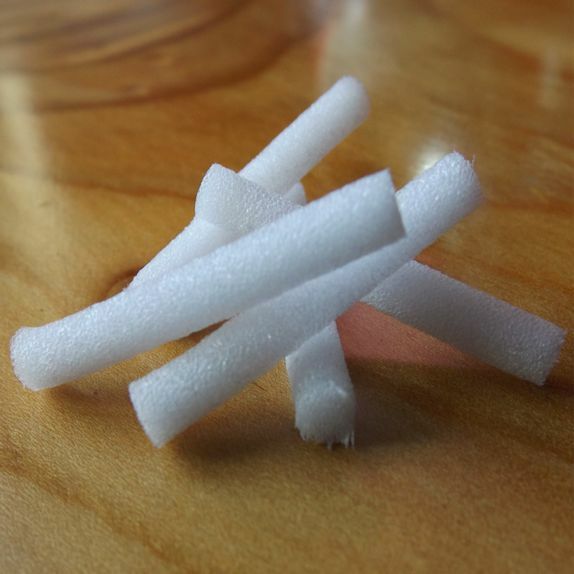 20x per pack (2.8mm brass).